A narrower all silk version of a favorite French plisse. 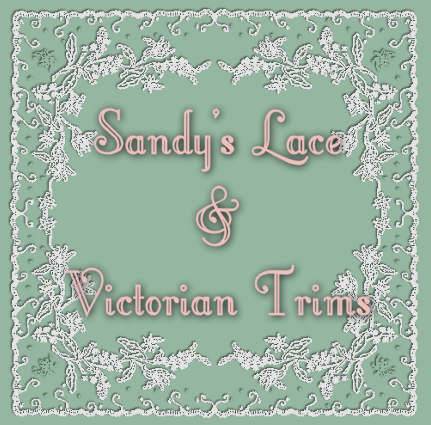 A permanently tucked ribbon with satiny borders. 100% silk. 6mm wide. White, 13.5 yard cuts.